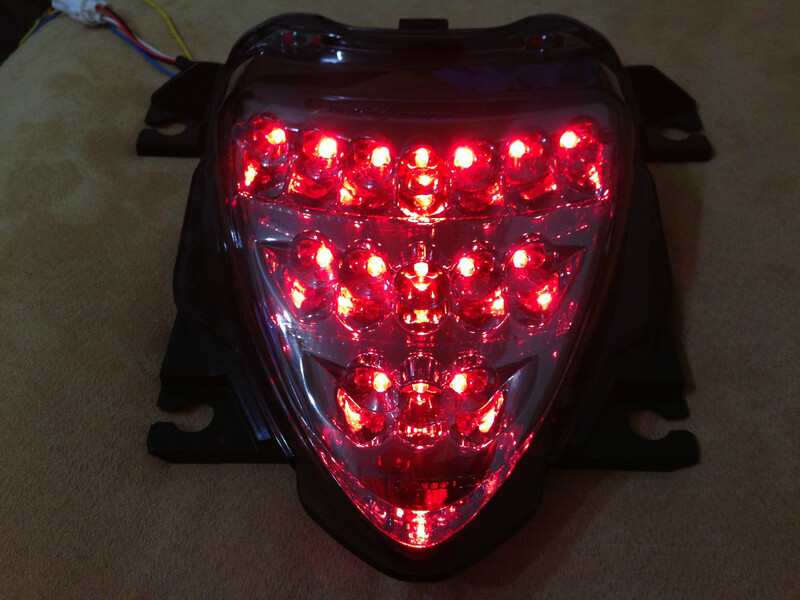 High quality same with OEM tail light and High frequency fusion. 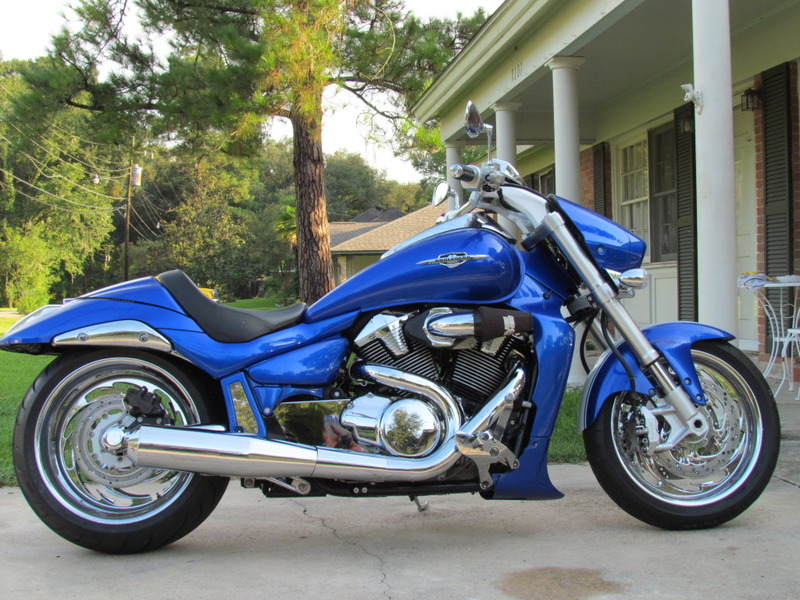 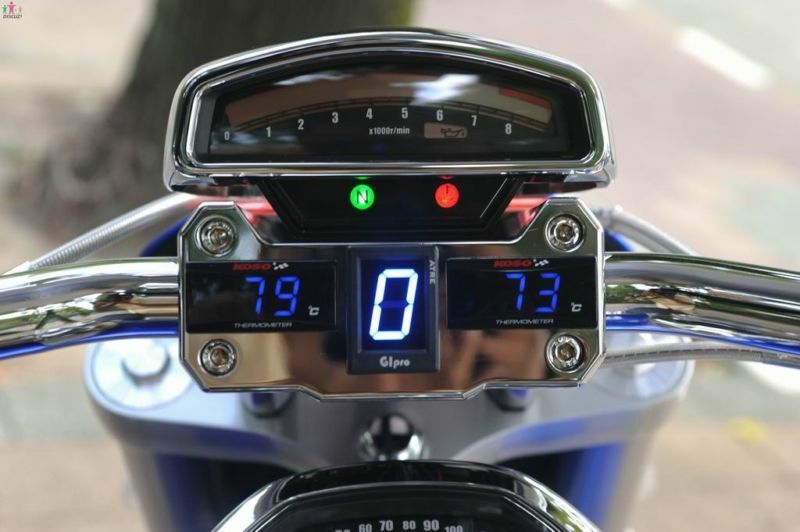 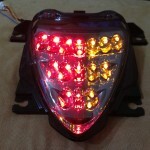 Turn signal ,Warning blinker and tail light 3 in 1 unit. 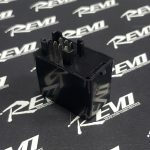 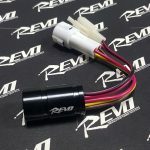 Comes with Plug-&-go wide-range indicator relay(Cost USD25.0). 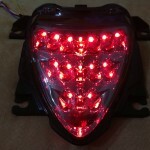 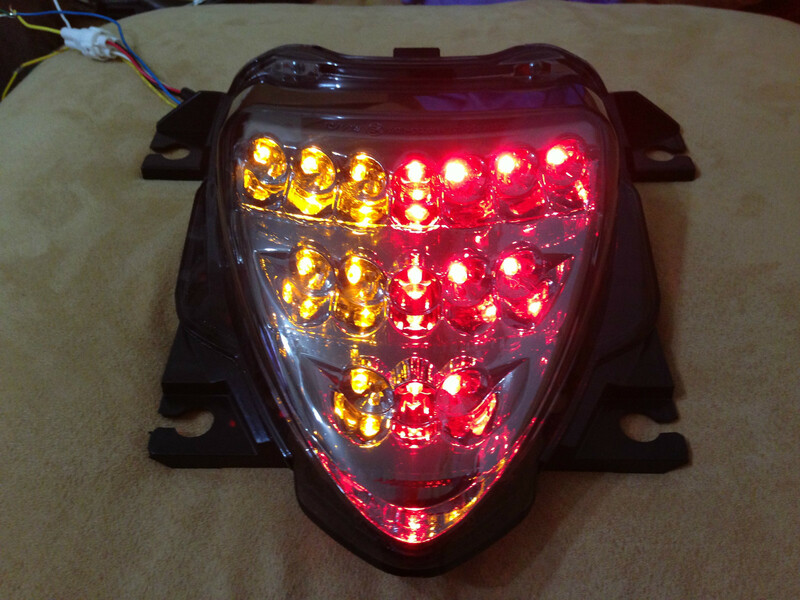 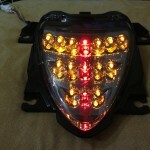 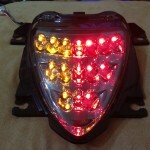 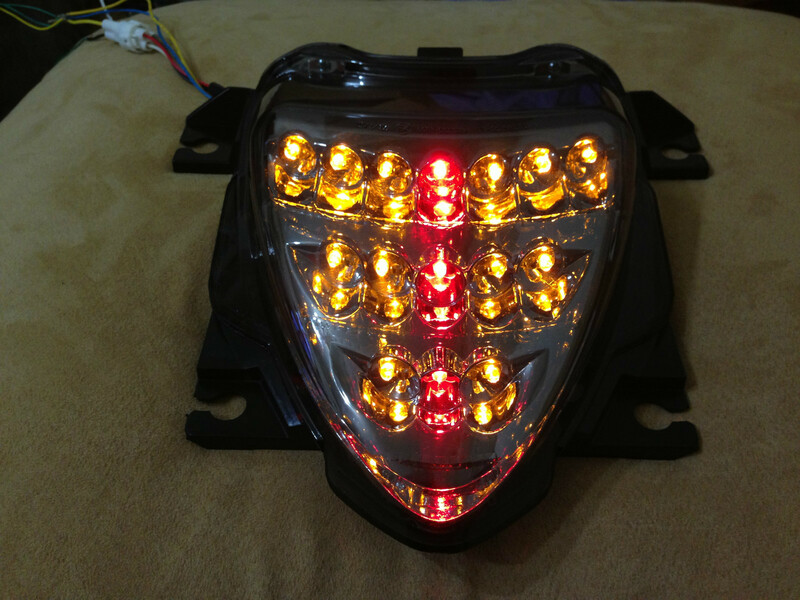 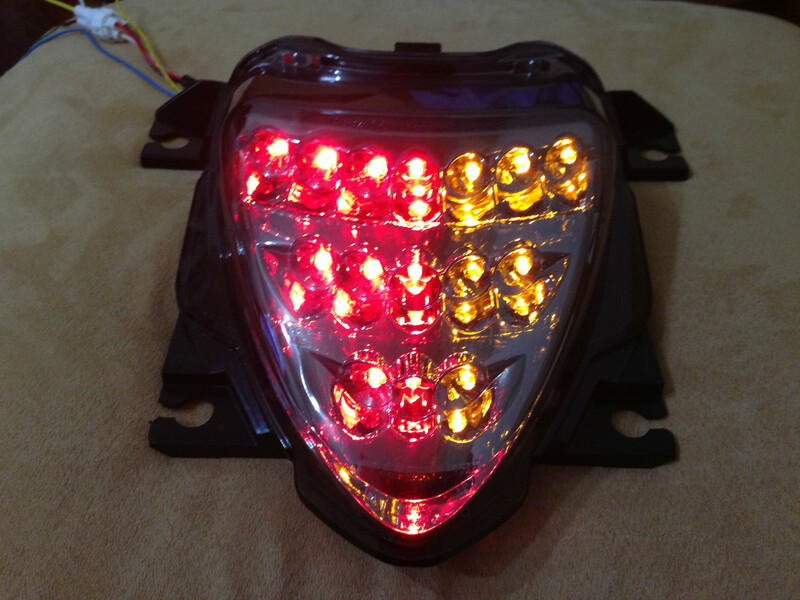 High clear LED tail light housing is supplied completely assembled with all parts for most models.